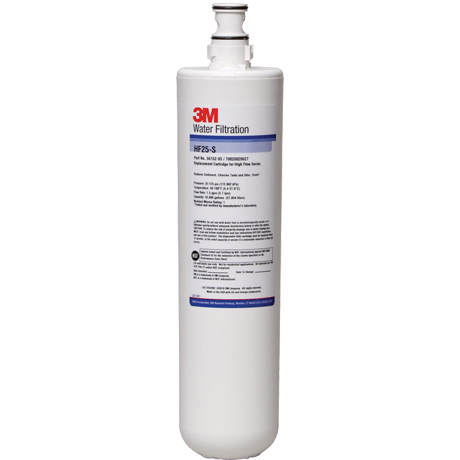 3M HF25-S Replacement Water Filter Cartridge - $42.77! 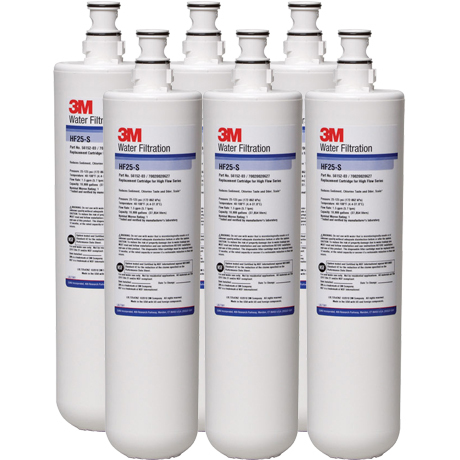 The genuine OEM 3M HF25-S Ice Machine commerical beverage replacement water filter cartridge that is NSF-certified Standard 42 to reduce scale, sediment, and chlorine taste & odor for better tasting beverages and longer equipment life. HF25-S fits in the ICE125-S Commercial Ice Machine Water Filter Systems.